I've always loved Athleta for workout and athleisure wear for myself. But now, I've got another reason to love it. Atheta introduced a collection for girls. This line is for every girl who shines bright, dreams big, and does everything she puts her mind to. Atheta has always been a line that has made me feel confident and empowered. 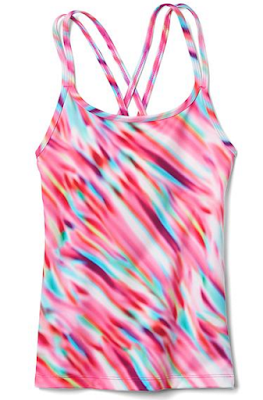 From workout wear to casual dresses to bathing suits, the Athleta brand has always made me feel strong AND feminine. Now, it's doing the same to empower our girls to feel the same way. 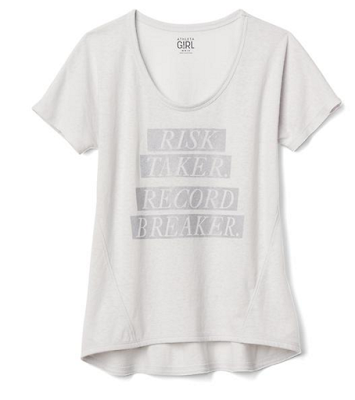 In this week's Friday Fresh Picks, I'm sharing a few of my favorite items for Athleta Girl. This tee enforces the message that our girls should never hold back. 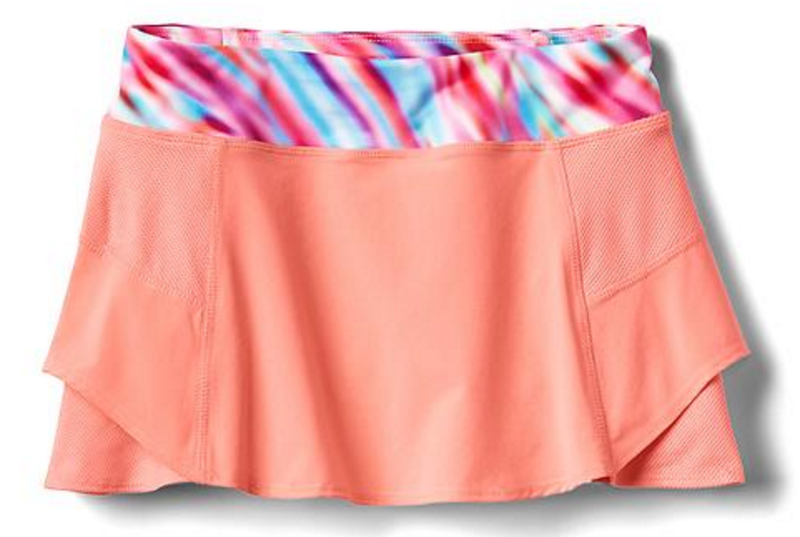 My girls love anything that's sporty and girly like this skort. Gone is basic black. Girls can embrace and express their fun side in the colorful tank. 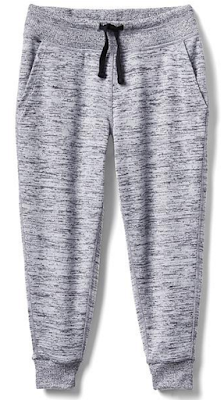 When comfort and a slow pace are what is needed most, these comfy capris get the job done. There's even a matching pair of mom, too! It's a top priority to look cute at the beach or pool. They'll be the cutest in this braided bikini. 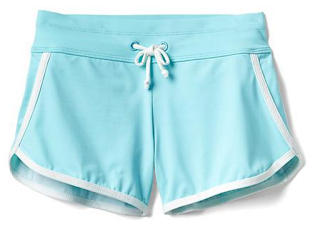 Throw these shorts on over a bathing suit for a quick walk on the beach. 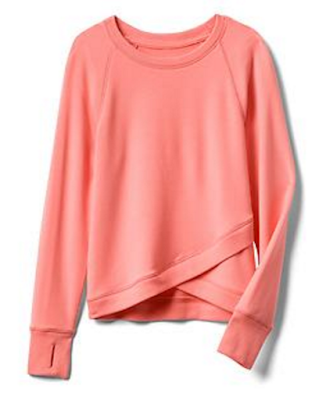 This soft, stylish sweatshirt will be your daughter's go-to sweatshirt for sure.